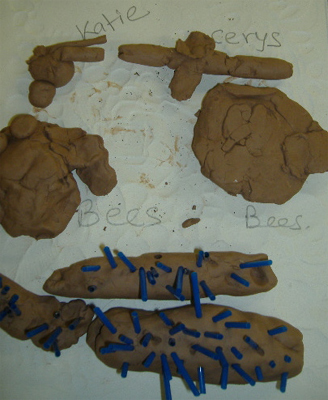 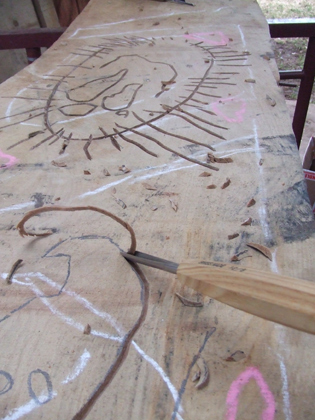 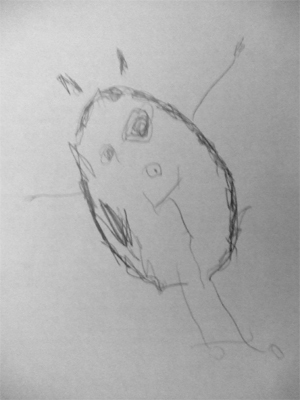 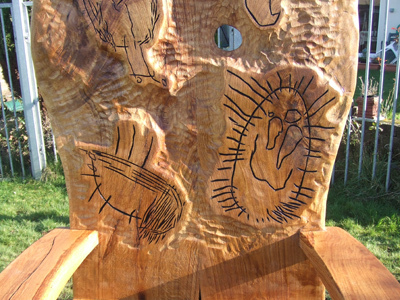 We first met with the children at the Rockwool Forest School to discover some of the things of the forest, then went back to the school to work on drawings and clay sculptures based on minibeasts and woodland leaves. 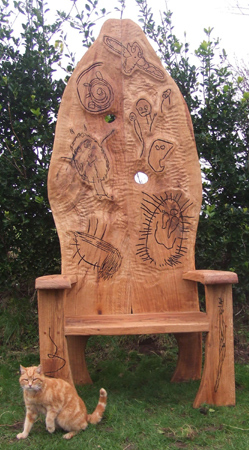 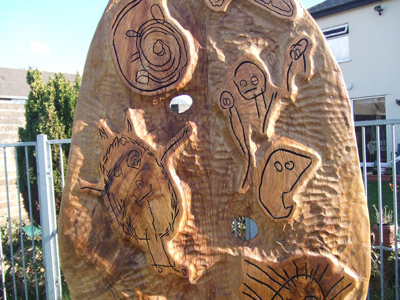 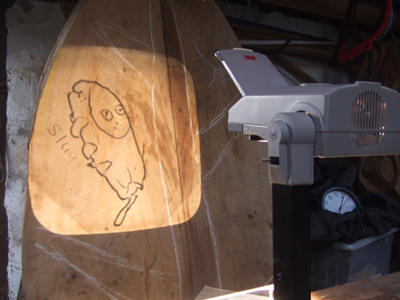 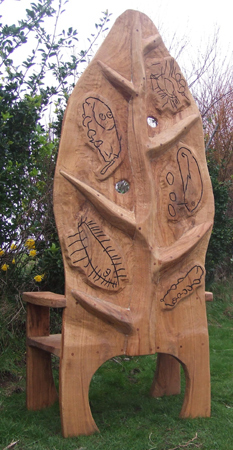 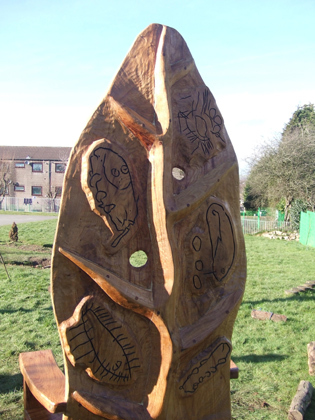 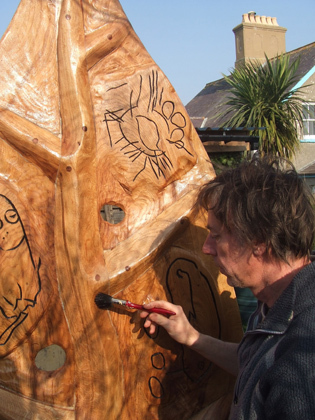 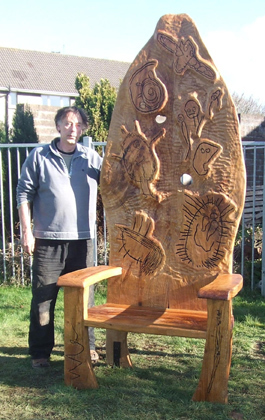 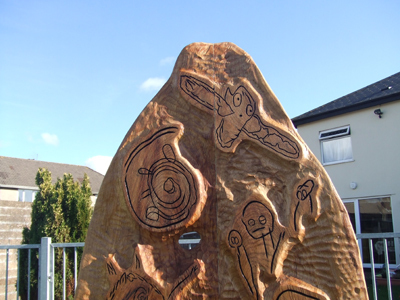 From these designs Robert sourced the Oak and constructed the Story Seat, the children’s imagery was then transferred on to the wood and carved. 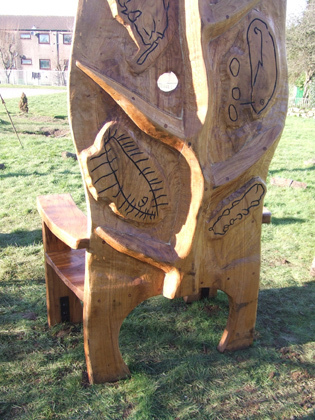 The Story Seat was delivered to the School and installed and given a final coat of linseed oil.